At Move we understand what your property means to you. We provide friendly and helpful advice from the moment you contact us regarding letting your property. We can advise you on how to maximise your rent and how to find the best tenant. We guarantee to obtain the highest rent for you and to get your property let quickly. Our goal is to build a reputation for outstanding customer service. We aim to make letting your property stress and hassle free with our dynamic and clean cut approach. We look to build long term relationships with all of our clients and grow the company through a great reputation for customer care and satisfaction. With a fresh and active approach, combined with local knowledge, come and put our youthful team to the test and put your property in our hands - you won't be disappointed! 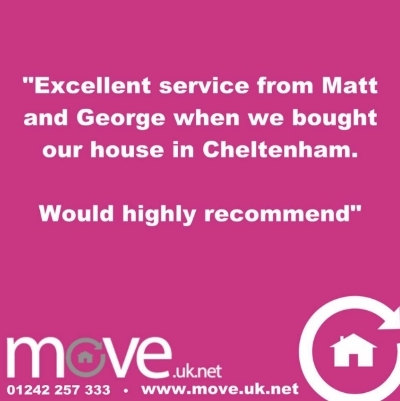 Move are the ' Fastest Growing Letting Agent in Gloucestershire' and we are continually looking to improve! You have the safety and assurance that Move is fully registered with The Property Ombudsmen Service and is a member of the National Association of Estate Agents. At Move we will go further. Move provides a professional level of service that cannot be matched by our competitors and then we go the extra mile to ensure we exceed landlord and tenant expectations. We can manage everything regarding your rental including all of the administration, legal formalities and even full property maintenance and problem rent arrears. We manage your property on an ongoing basis ensuring the property is maintained as if you lived there yourself. The key to our success is intelligent and professional customer service. We spend a considerable amount of time learning what our individual landlords expect and what our tenants demand. 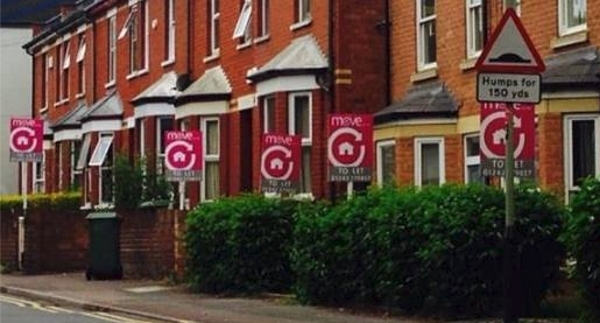 We provide a simple no nonsense approach to lettings with a level of after care, unmatched. If you want a house let to produce an income, or a home you can relax in, we can make that happen. We want you to stay with us because you are receiving exceptional customer service and you like us - not because you are contractually obliged to.